Manchester United will travel to Wembley to lock horns with Tottenham Hotspur on Wednesday. The Red Devils will be rejuvenated, as they carry in tow Alexis Sanchez, who will be making his much-anticipated Premier League debut in a United jersey. 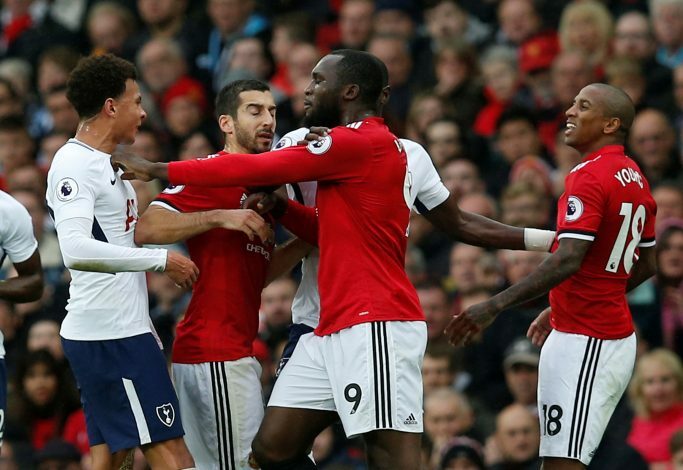 Apart from that, the match will be interesting, as both teams will be looking to bag the vital three points – United to continue their run of victories and clean sheets, and Spurs to reclaim a spot back in the running for the top four. With six consecutive victories in the bag, Jose Mourinho won’t be looking to give up his second place anytime soon. With a side that looks fresh after the hectic festive period of fixtures, much can be achieved. Against Tottenham, the Red Devils will face their first real test in quite a while. With Michael Carrick and Daley Blind match fit again, it is only the injuries of Eric Bailly and Zlatan Ibrahimovic that afflict the side. The bigger headache for Mourinho will be to organize his attacking lineup after the arrival of Sanchez. Even though the Chilean was deployed as a left winger against Yeovil in their FA Cup tie from last week, in the Premier League, a different approach can be adopted. By playing Sanchez in the no.10 role in constant interchanging with Martial and Lingard, the most can be achieved out of the roster. Mauricio Pochettino’s lads haven’t been having the greatest run of games. Currently sitting in the fifth position, it’s high time the squad decides to make a strong push towards Champions League football. Despite being touted as England’s next big team, the London side hasn’t managed to ape their recent success so far this season. Their sole hurrah is in the form of Harry Kane, whose goals have been the source of great joy to supporters. Against United, they are likely to use their usual brand of football, and will try and bank on their insistent record against the Mancunian club at home.